Martin Österdahl has studied Russian, East European studies and Economics. 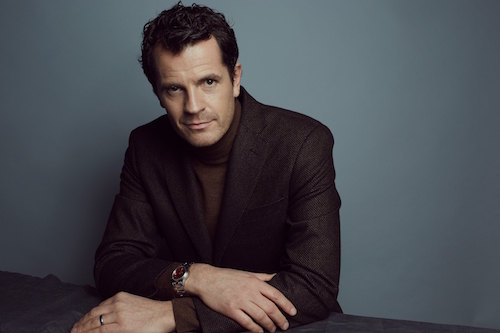 He worked with TV productions for twenty years and was simultaneously the programme director at Swedish Television. The author’s interest for Russia and its culture arose in the early 1980s. After studying Russian at university and having had the opportunity to go behind the iron curtain more than once, he decided to relocate and finish his master thesis there. The 1990s were a very exciting time in Russia, and 1996 with its presidential election was a particularly crucial year. Everything was drawn to its peak and Martin had the privilege of seeing history in the making. 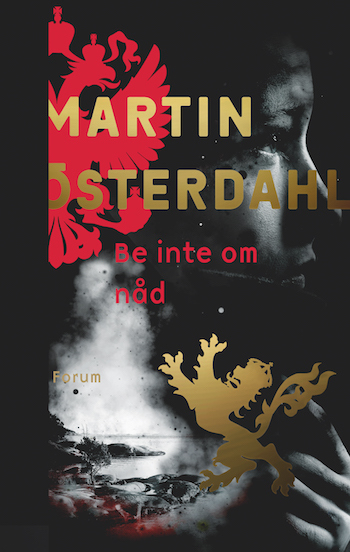 These memories inspired him to write his first novel, Be inte om nåd (Ask No Mercy). 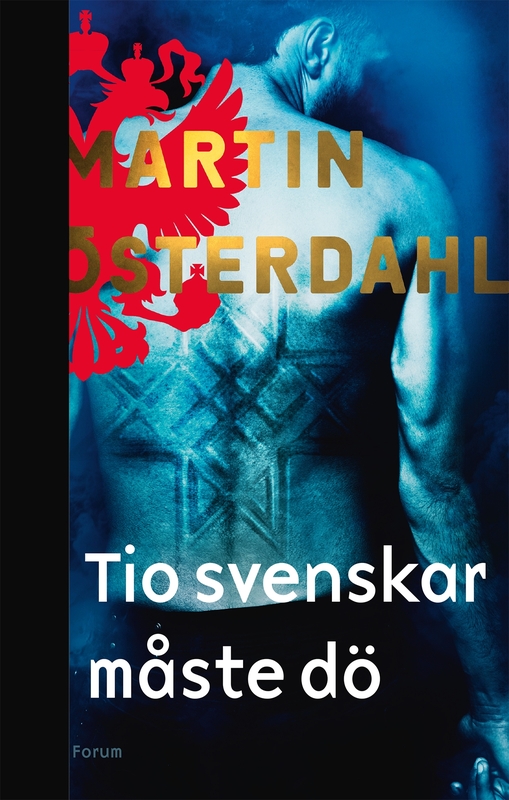 Tio Svenskar måste dö (Ten Swedes Must Die) is his second novel featuring the charismatic Swedish agent Max Anger as he battles forces from the East. The series has sold to more than 10 territories and is soon to be a major TV series. 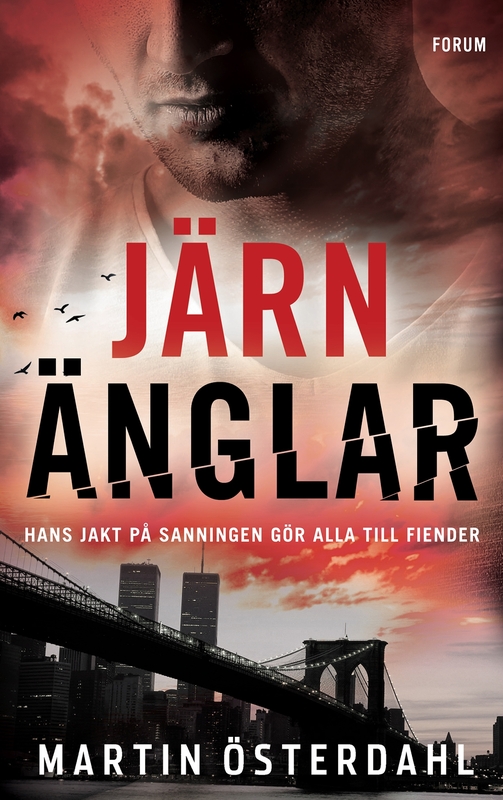 The third book, Järnänglar (Iron Angels), is currently being written and will be published in 2019.